Nigerian ‘RnB’ singer, Timi Dakolo has warned former housemates of Big Brother Naija 2018 to be mindful of their actions after the show. 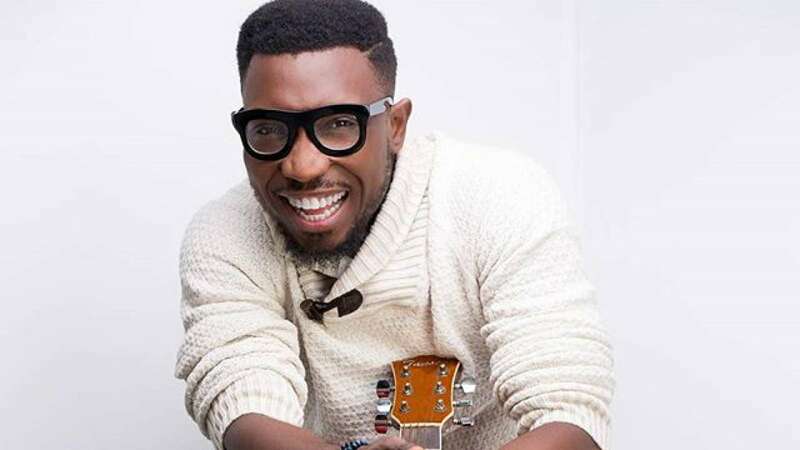 Dakolo, writing on his Instagram page, advised housemates not to be swayed by the current attention from the media, disclosing that it will fade away with time. He urged them to instead plan ahead and secure their future. DAILY POST recalls that a massive crowd on Monday welcomed final housemates after they returned to Nigeria upon the conclusion of the reality show.